Once again, we are pleased to announce that PTAA is already on its way in preparation for the most awaited Travel Tour Expo in the Philippines! 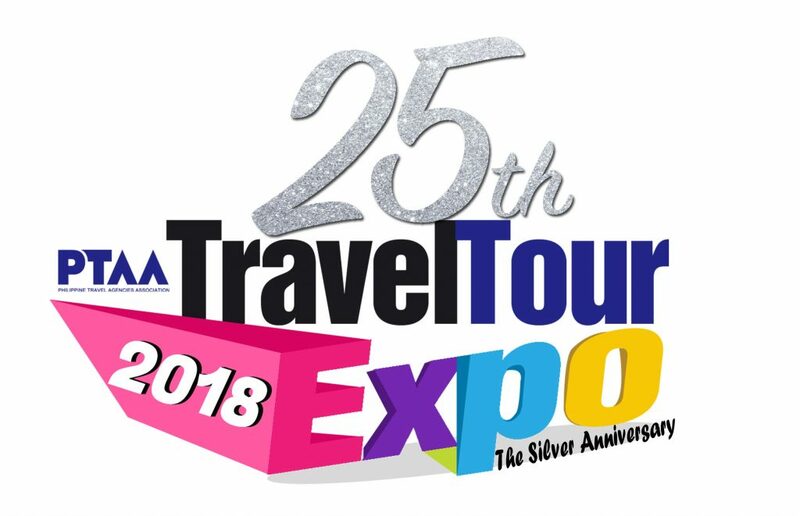 As every year we in Philippine Travel Agencies Association held this huge event to help and showcase different sectors of our industry such as airlines, resorts, hotels, domestic tour operators, national tourism organizations, travel agencies and other stakeholders. With their respective offers that you shouldn’t miss including various products, destination, travel packages and discounted rates. Once more, we invite you to be part of this monumental gathering of travel agents, tour operators, airlines, hotels, resorts, entertainment and theme parks, travel merchandisers, food business and other tourism related establishments. As in the past, this travel fair has exceedingly surpassed records in terms of exhibitors, attendance and production. We encourage everyone interested to attend the Pre-Exhibitors Meeting on Tuesday 1 August 2017 at Function Room 2 of the SMX Convention Center Manila at 2:30 pm. All matters pertaining to the TTE 2018 shall be discussed including mechanics, rules & regulations, booth selection, floor layout, etc. Reservation forms will also be distributed.